I’ve taught persuasive techniques every year, but it feels more necessary than ever for our students to develop media literacy. Can they judge the worth (and truth) of the information presented to them? Can they identify how a speaker could be manipulating their emotions and instincts? I’ve teamed up with a group of teacher-authors from TeachersPayTeachers to share free resources for teaching in this tough climate. We know that our students are hearing messages of hate and division after the election, so we need to come together to counter that with messages of peace and unity. Also, more than ever, we need to equip our students with the skills to identify and analyze persuasive techniques used in the media. Here are some activities for helping students develop an awareness of persuasive techniques. You can use these to start a larger conversation about being an informed viewer (and citizen!) in today’s political climate. 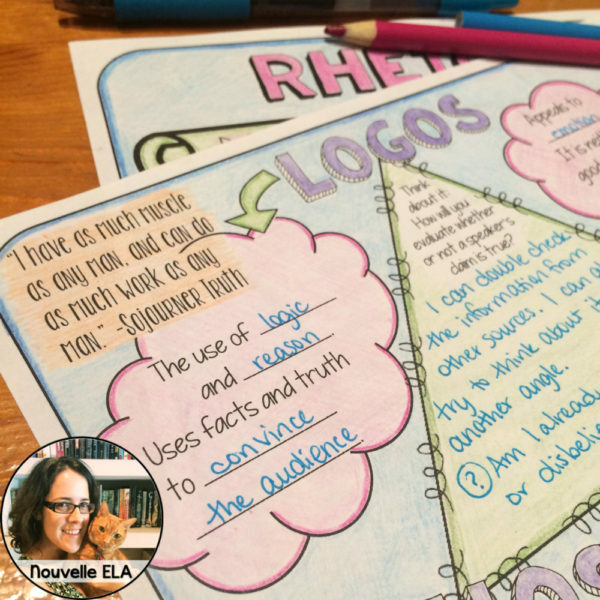 Use this activity to introduce (or refresh) ethos, logos, and pathos. Students watch two videos and complete a Doodle Notes worksheet, eventually synthesizing the concepts. This activity can be found free in my TeachersPayTeachers store. In this activity, students try to convince each other to buy a pencil. They will employ a variety of persuasive techniques, even if they do not yet have the names for all of them. This is because students absorb persuasion constantly, and demonstrate various techniques on a hunch. After a few minutes of letting them try to sell a partner their pencil, call students back together and have them describe the techniques they used. This interactive PowerPoint will help students put names to the techniques they’ve grown up hearing and using. Students will be able to identify techniques in context and apply their knowledge of ethos, logos, and pathos. Lastly, my students really enjoy applying their new knowledge to commercials! This is a perfect activity to follow Super Bowl weekend when students are rowdy (and tired and overcaffeinated). 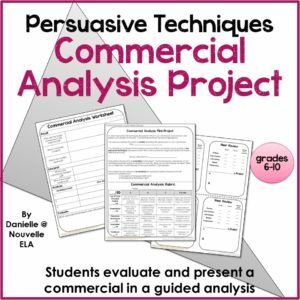 Students choose a commercial, and then follow this step-by-step analysis of persuasive techniques. They can complete this alone or in pairs, and can present in small groups. Students also practice giving peer feedback, which is a way to extend their critical thinking. Show them what constructive feedback versus “empty” feedback looks like. This is a great activity for small group presentations. Persuasive Techniques are a great way to get students engaged and thinking. You can help develop their media literacy and challenge them to consider the incoming messages. 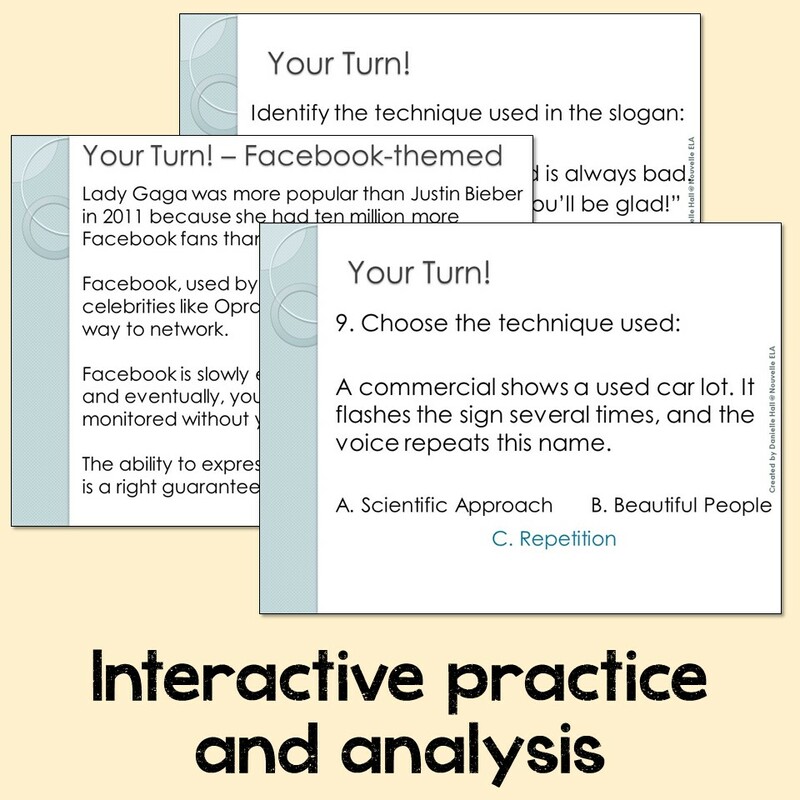 What are your favorite activities for teaching persuasive techniques? Great activity and perfect for the #kindnessnation event. Thanks so much! So many adults do not understand how to identify rhetoric, so this is such a valuable lesson for our students. Thank you so much for sharing! I love teaching students to use rhetoric and these activities will definitely going in my toolbox. Thanks so much for sharing! I love this! My favorite part is analyzing commercials. That is SO important! Thank you for creating and sharing this amazing resource! Recognizing persuasive techniques is so important. These are wonderful activities. Very nicely done–thanks so much! Thank you for sharing such awesome ideas in this blog post, Danielle! 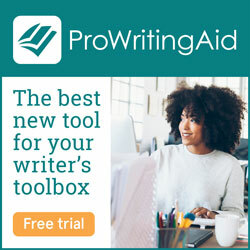 This sounds like such a fun way to introduce persuasive techniques to your students. 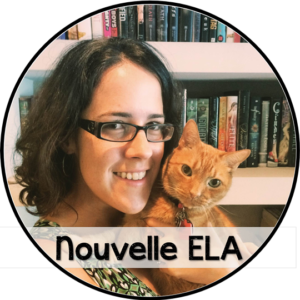 I will definitely be sharing this blog post with my ELA teacher friends! Talk about perfect timing. I’m starting my rhetoric unit with my sophomores next week. These will be a great addition. Thank you. So many great ideas that will help me teach rhetorical analysis. I think my students will love the “buy my pencil” activity! This is perfect timing for me too! I’m teaching argument writing and my sixth graders are learning about logos and pathos. Thank you! Students need to know this material and these materials will really help them understand these concepts. I really like your idea of analyzing Super Bowl commercials!